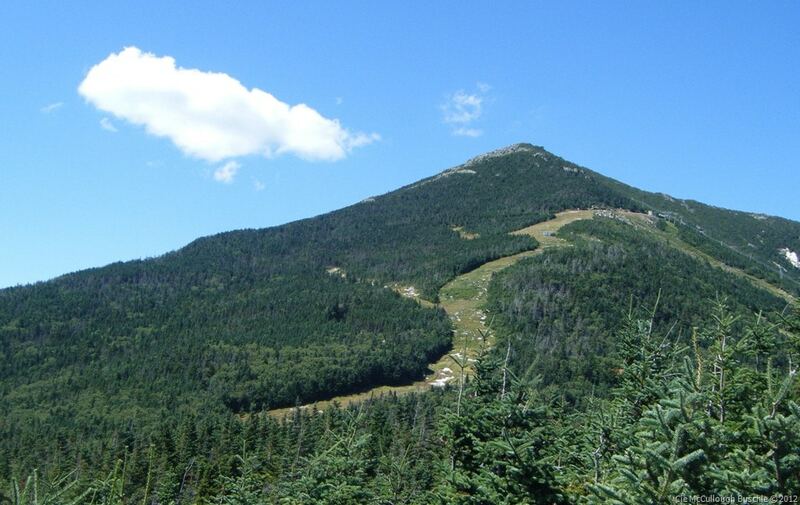 At 4,867 feet, Whiteface rounds out the top five of the highest High Peaks. 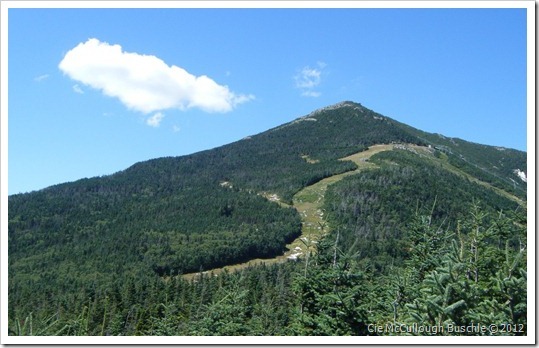 The ski trails, first opened in 1956, average an annual snowfall of 200”. 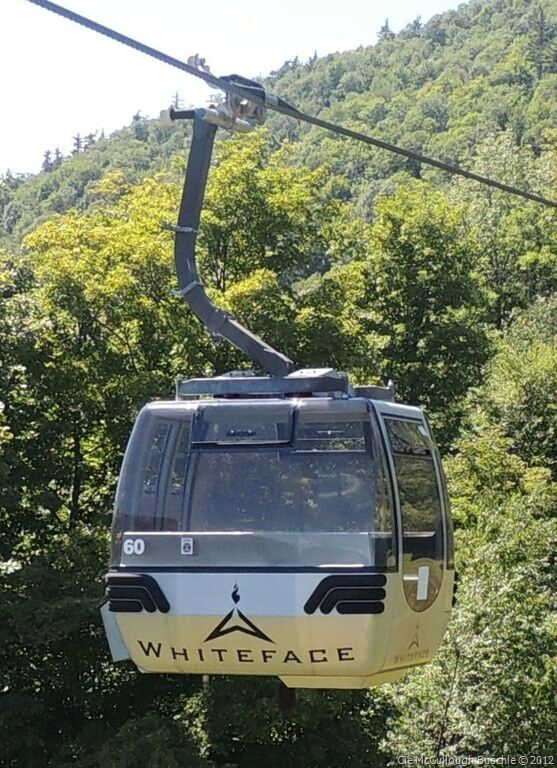 Close to 200,000 skiers visit Whiteface every year, home to the Alpine events in the 1980 Winter Olympics as well as a few of the Nordic trails in the 1932 Olympics. Yet every summer, this majestic mountain has almost 40,000 visitors. So what is there to do at a ski resort in the summer? 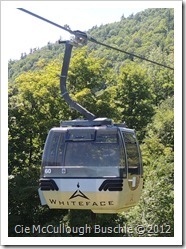 The Cloudsplitter Gondola operates year round on Whiteface Mountain. 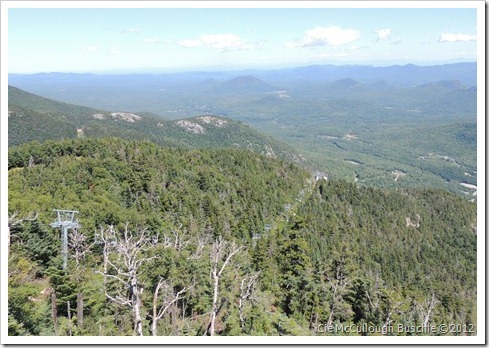 The gondola ride rises 2,432 feet to the summit of the adjoining peak, Little Whiteface. Starting at the Main Base Lodge, the trip is just over seven minutes. That’s faster than using the Whiteface Veterans Memorial Highway, and a bit more relaxing. But Cloudsplitter travels the 8,487 feet at a nice easy pace; time enough to point out the views along the way. The upper half of the gondola is entirely tinted windows, great for seeing everything. Some windows even open for ventilation and better picture taking. On a clear day the view is over 100 miles. At the top, many people bring a picnic lunch, or just wander the summit. 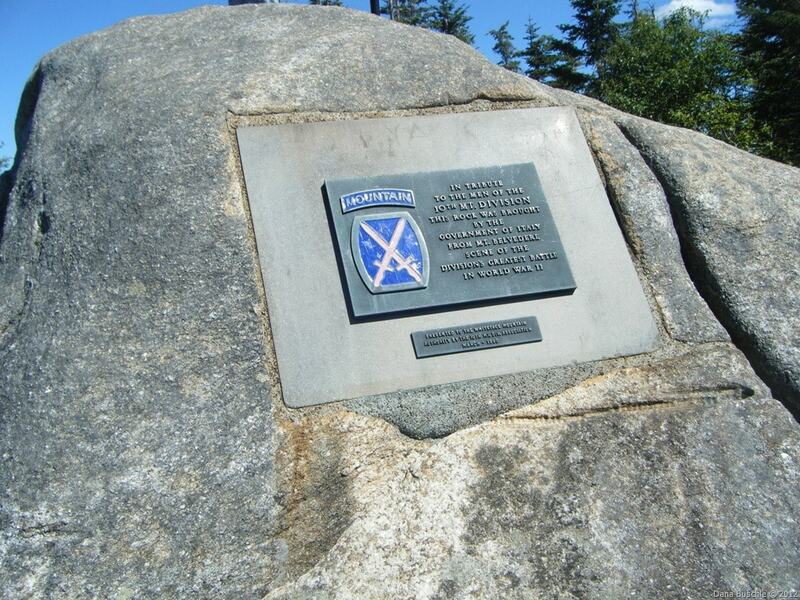 A short hike will lead to a monument dedicated to the men from the 10th Mountain Division who fought in WWII. 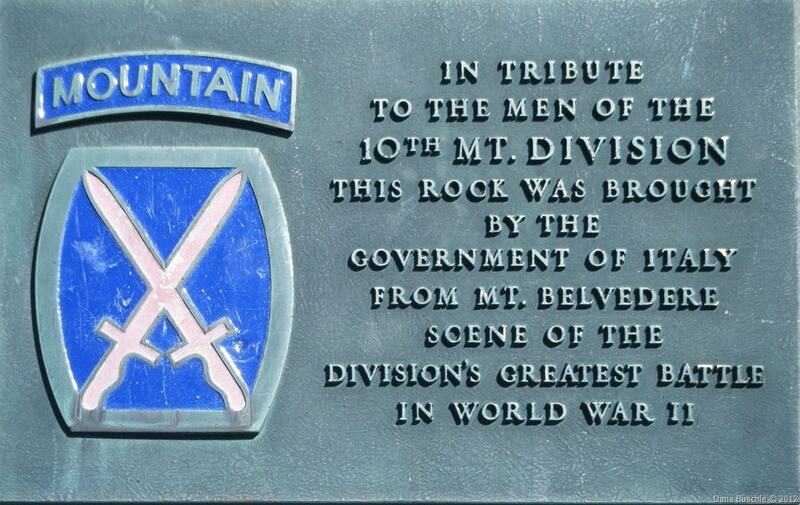 The 10th Mountain Division, based out of nearby Fort Drum, fought in the Italian Alps during that war, and these same men brought back a love of Alpine skiing to the Adirondacks and contributed the post World War II growth in recreational skiing. 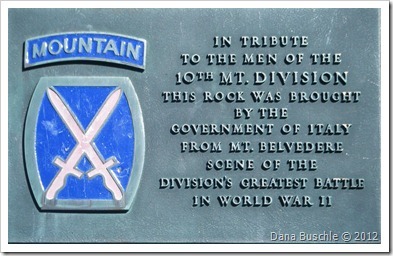 The monument consists of a plaque set into a rock imported from Mount Belvedere, Italy, where the Division saw heavy fighting. 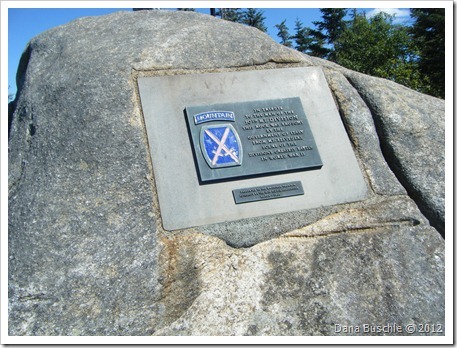 Every year since 1980 members of the 10th Mountain Division past and present and their families gather for a rededication ceremony, and to honor the soldiers who gave their lives. 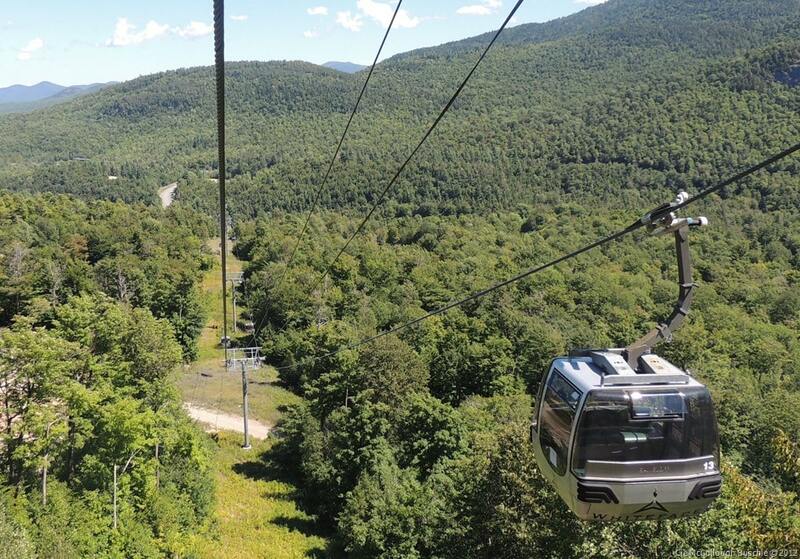 The Cloudsplitter Gondola operates from the middle of June until the middle of October, Friday through Sunday, and daily from the end of June until Labor Day. Rides start at 9am, the last car up leaves at 3:30pm. Adults can ride for $19, ages 7-12 and over 65 are $13. Get the Olympic Passport and, just like the Whiteface Veterans Memorial Highway, the ride is free. 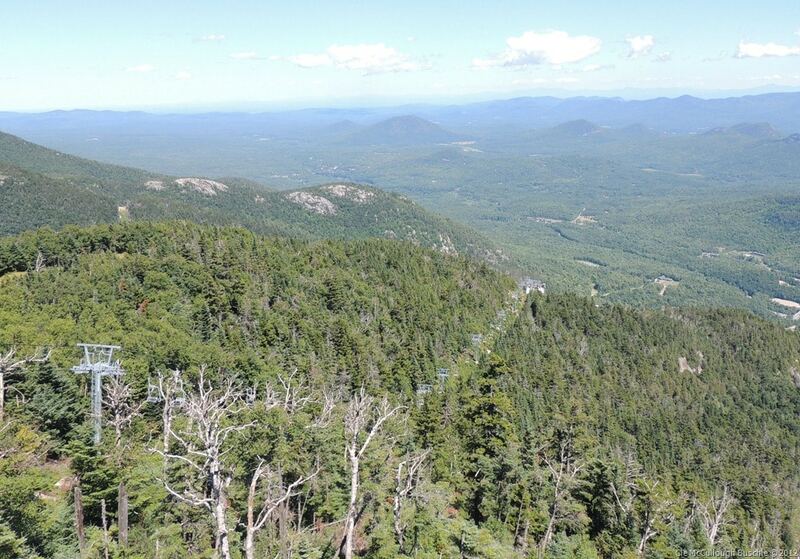 One of the most popular activities on Whiteface during the summer is Downhill Mountain Biking. 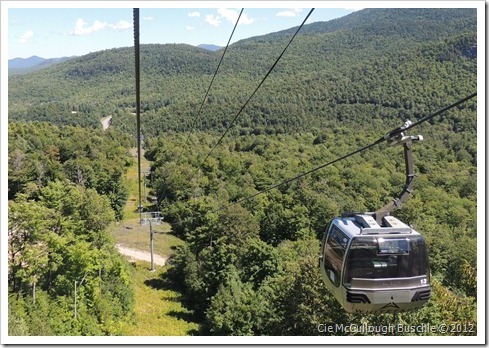 Load your gear onto one of the Gondolas and fly down one of the expert trails. Easier paths are available through a shuttle bus; 27 trails in all. Buy one ticket and have unlimited rides on both the Gondola and the shuttle. An adult pass is $40, 12 and under are $25. Two day, three day and season passes are also available. 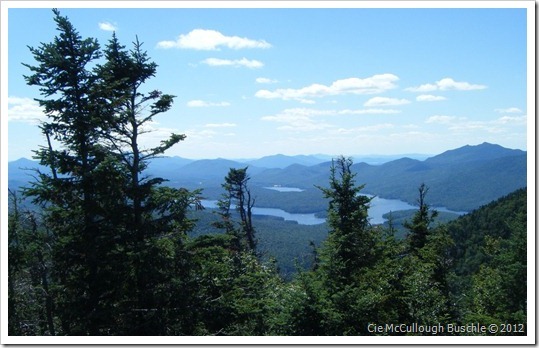 For a closer look at the beauty of Whiteface, try taking a Nature Trek. The 10:30 am Treks include a hike, Gondola ride and boxed lunch, $30 for adults and $23 for ages 7-12. Or if you prefer just a hike, another guided trek leaves at 1:30, $10 for adults and $5 for ages 7-12. 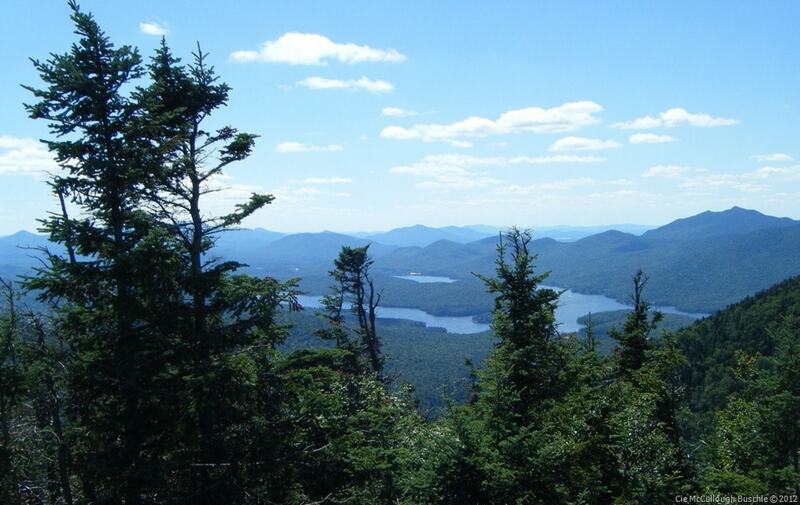 Both tours include information on the flora and fauna of the area, some unique history of the Adirondack Park as well as the story of Whiteface Mountain. If you want to wait until the Autumn leaves start turning, come up for Oktoberfest, this year on the weekend of September 29th and 30th. See German bands and dance groups, and taste the best of German food and, of course, beer. Adults are $15, ages 7-12 and over 65 just $9. For this weekend Gondola Rides (with paid Oktoberfest admission) are just $13. Disclosure: I received a complimentary Olympic Sites Passport for the purposes of writing this and other articles. As always, my opinions are mine alone. 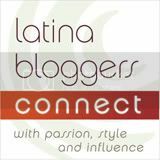 Cie McCullough Buschle | Cie McCullough Buschle lives with her dog Einstein and a cat named Burton Guster. She is a lifelong traveler and enjoys researching history through holidays, toys, and everyday objects. Cie is a sculptor and co-owns The Creative Chameleon, a place where kids and adults can create, paint, celebrate, and just have a lot of fun. Sometimes you can find her time traveling back to the Middle Ages as part of the Society for Creative Anachronism.